Internationally known as a leading expert on using databases in archaeology, the Museum of London’s Peter Rauxloh is the perfect person to talk about using digital technologies to understand the landscape. Peter’s talk was live streamed by the IHR on 6 December and also recorded as a podcast. 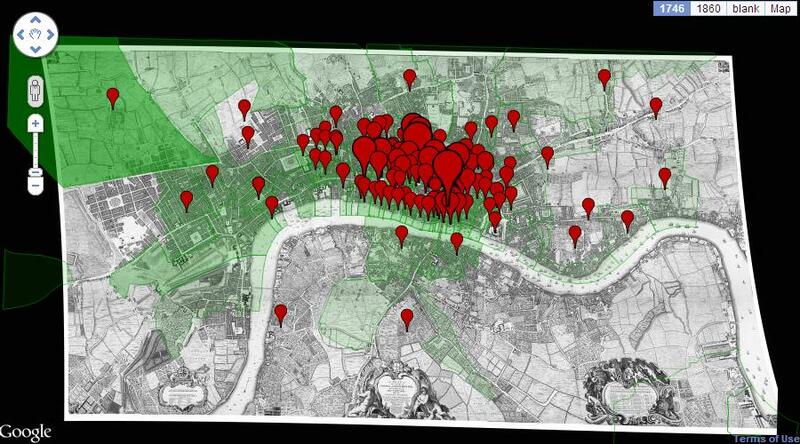 The talk centres on several case studies including Spitalfields Medieval Augustinian Cemetery in London. The central question that he poses for this paper is what could not be done without digital technologies in archaeology? Looking at tools ranging from Geo-referencing to three-dimensional modelling and more basic digital assets such as databases for recording large amounts of data (such as 11,000 skeletons at Spitalfields) it becomes immediately obvious just how important digital is to our understandings of archaeological remains and landscapes. Take for instance the desire to know the orientation of all 11,000 skeletons and partial skeletons. In the case of Spitalfield this information was not recorded for all finds but using GIS and other digital tools it was possible to work out the orientations from geo-referenced skulls and bone fragments. It was also possible to map these against other landscape features such as to show how the burials related to the church or a line of wall. 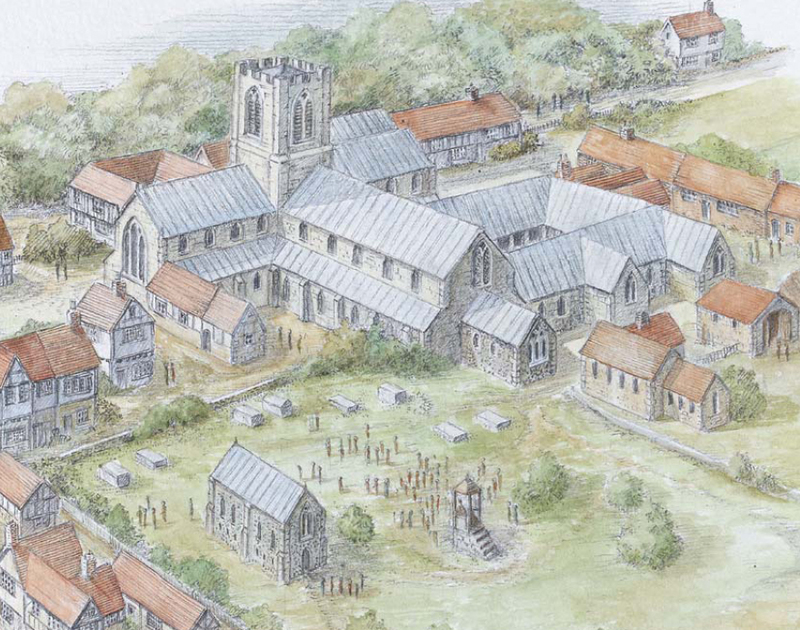 From that data it was possible to show how people moved around the churchyard. Overall this is a highly useful introductory talk for anyone creating or making use of data obtained through digital means which examine archaeology and the landscape. To listen or watch this podcast please click here.